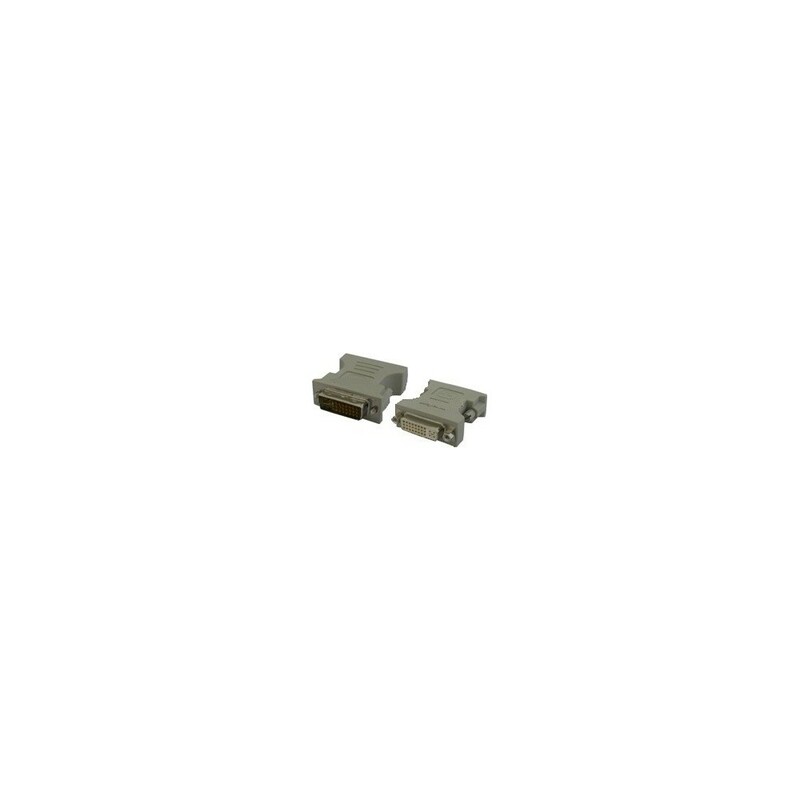 Do you need a DVI port for only 3 cm closer to a screen to be? 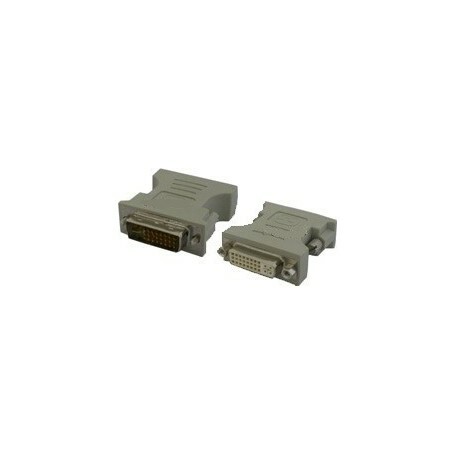 The DVI Male to Female gold-plated adapter is the solution for you. 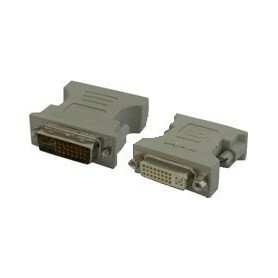 The adapter has a DVI Male to DVI on one side and female on the other side. The Male side has thumb screws to secure and connect the female side has suffix closures for your DVI cable with screws. The gold gilt ensures a quality video signal.